Tired of a unform eating landscape? Whether enjoying our Tomato, Basil and Mozarella sandwich on our signature flatbread or our gourmet espresso, Cosi offers delicous food in a sopisticated but warm atmosphere. 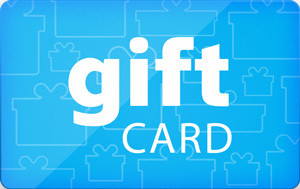 Sell Cosi gift cards on Cardpool.